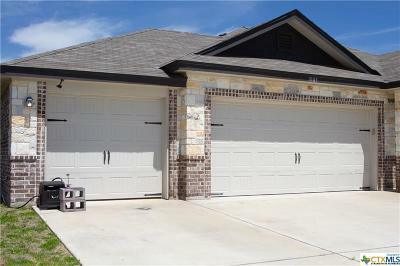 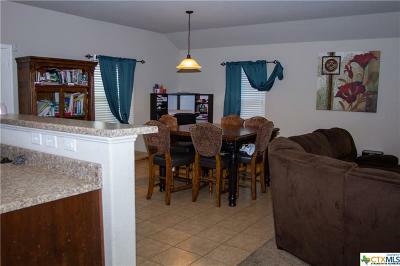 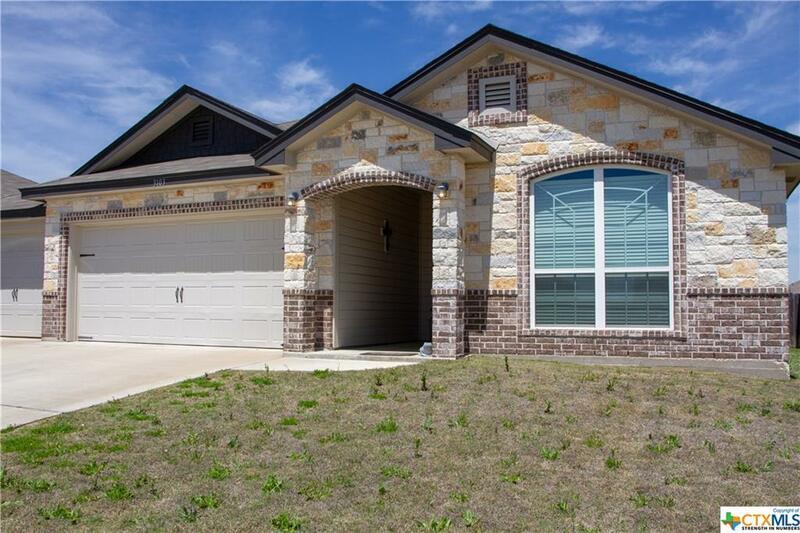 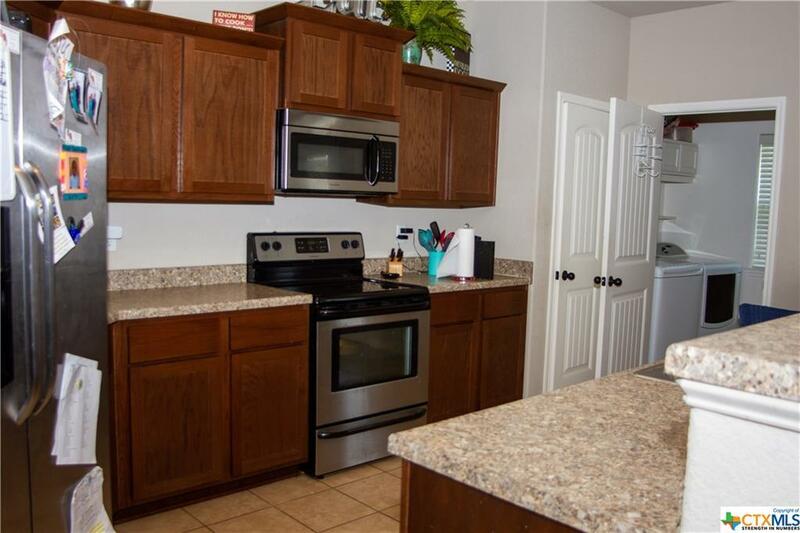 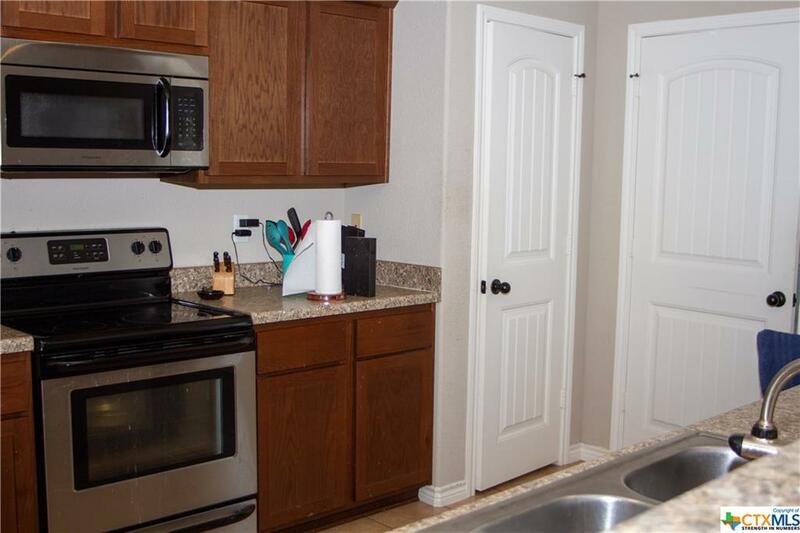 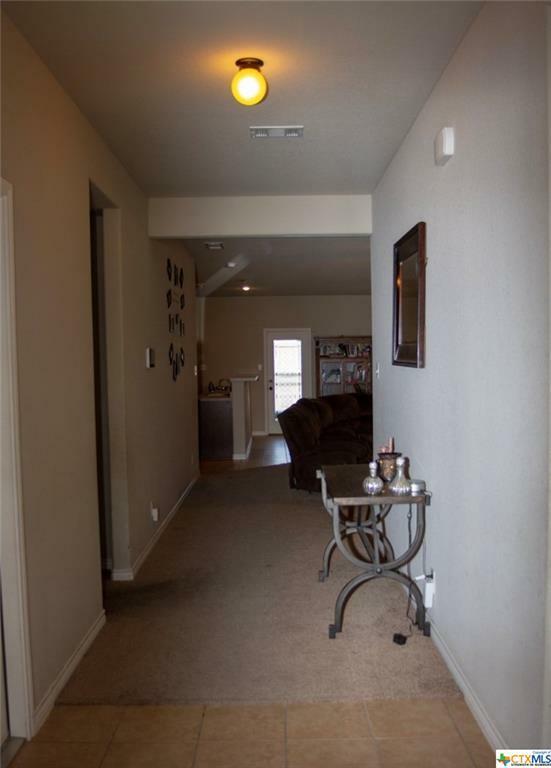 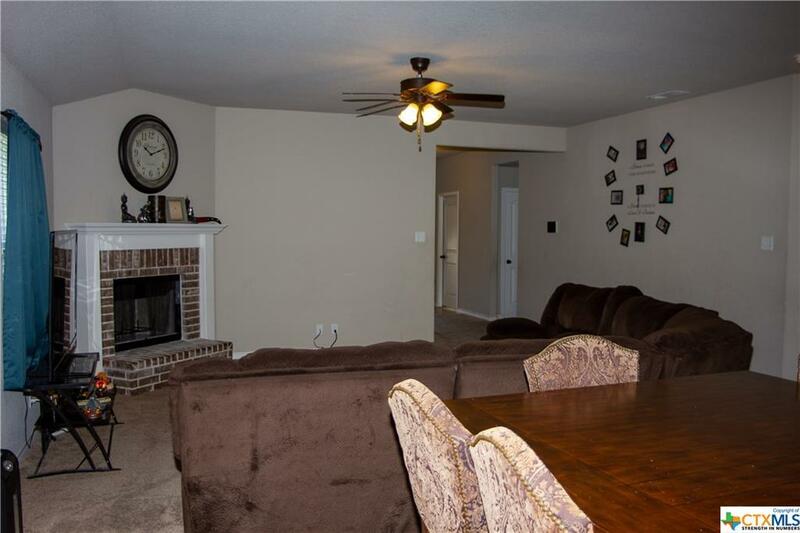 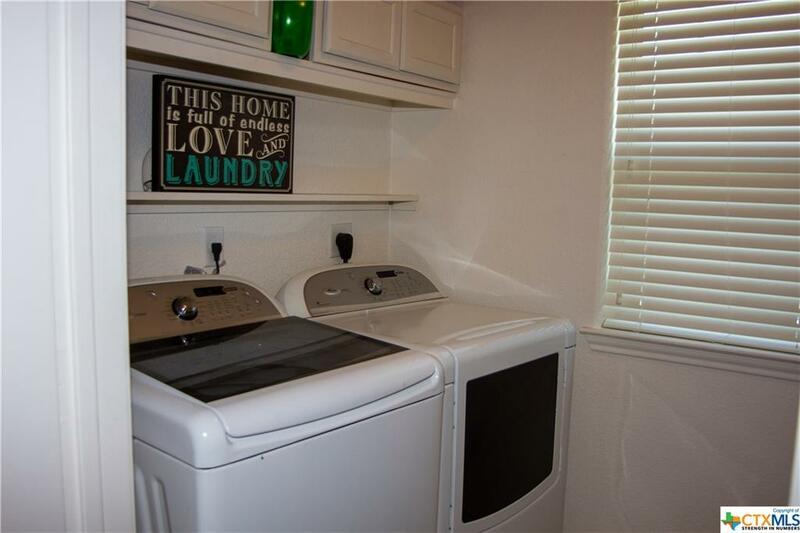 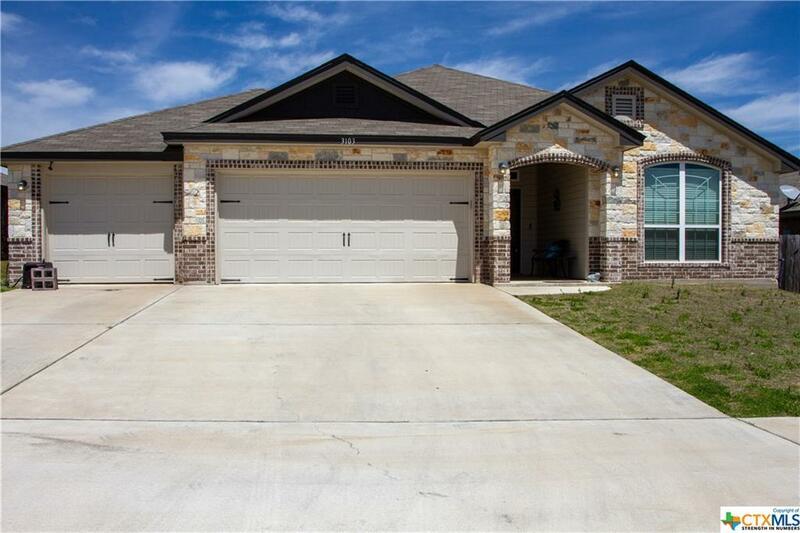 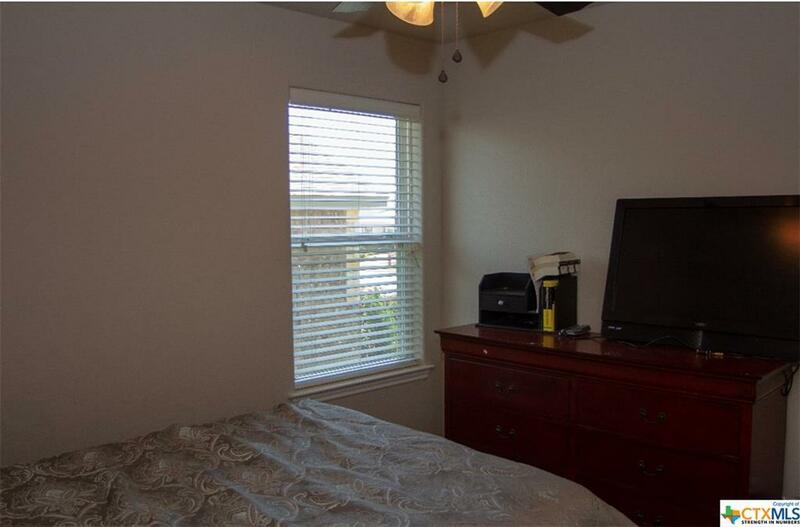 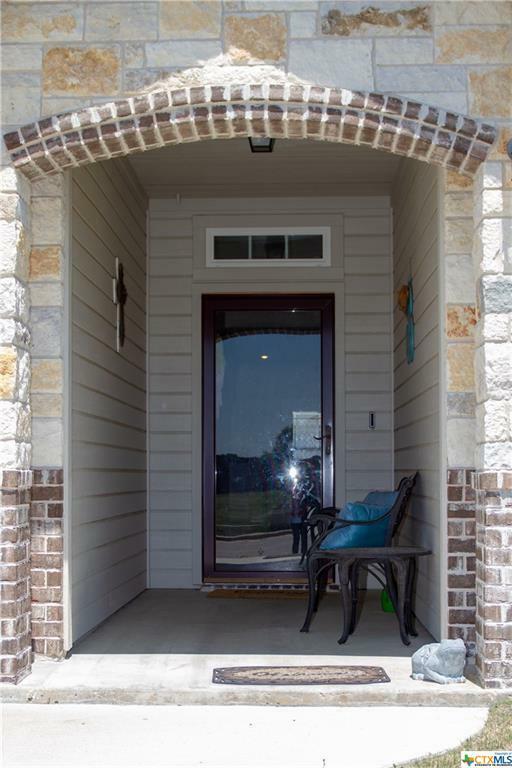 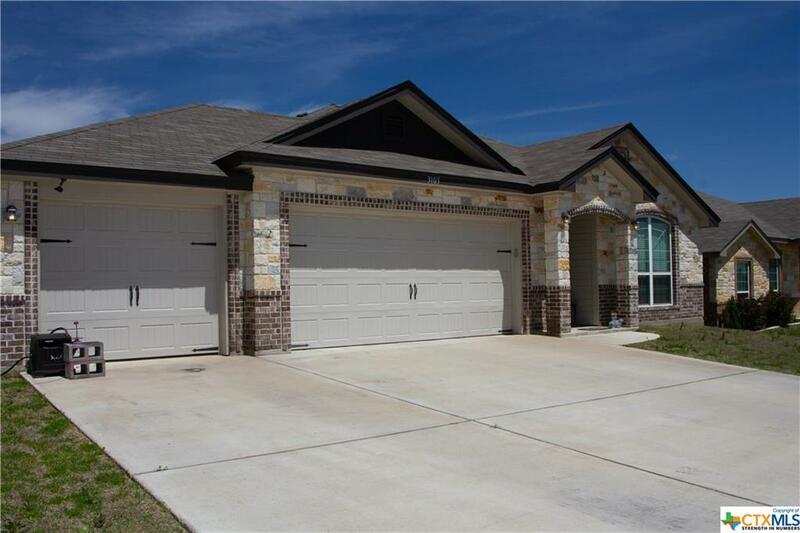 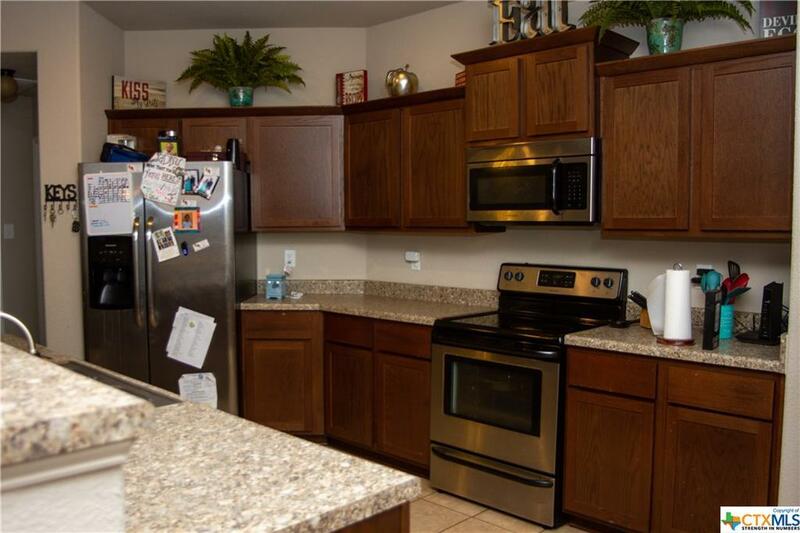 3103 Rockwall, Killeen, TX.| MLS# 373935 | Homes for sale Austin To Killeen Texas I Experienced Real Estate Broker I 254.519.2080 Selling Central Texas. 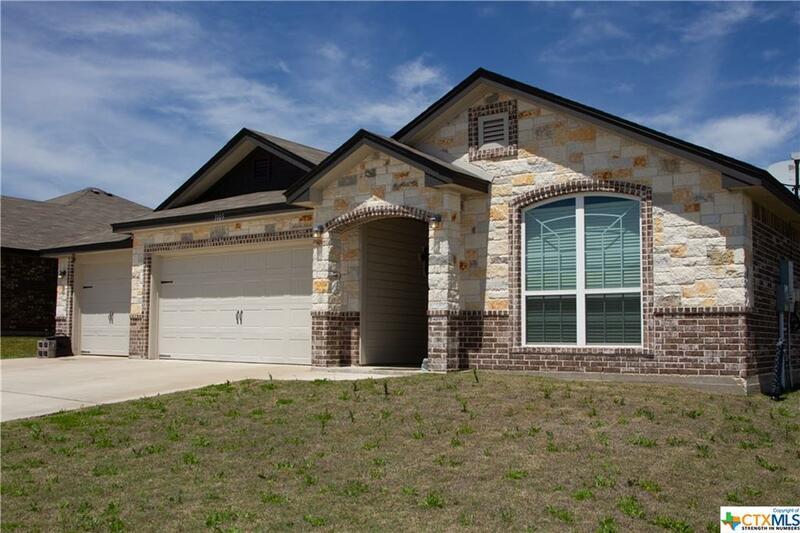 Killeen, Harker Heights, Copperas Cove, Belton, Salado, Georgetown, Round Rock, Pflugerville, Austin. As you approach this beautiful home the exterior detailing and 3 car garage are just a small sample of what is yet to come. 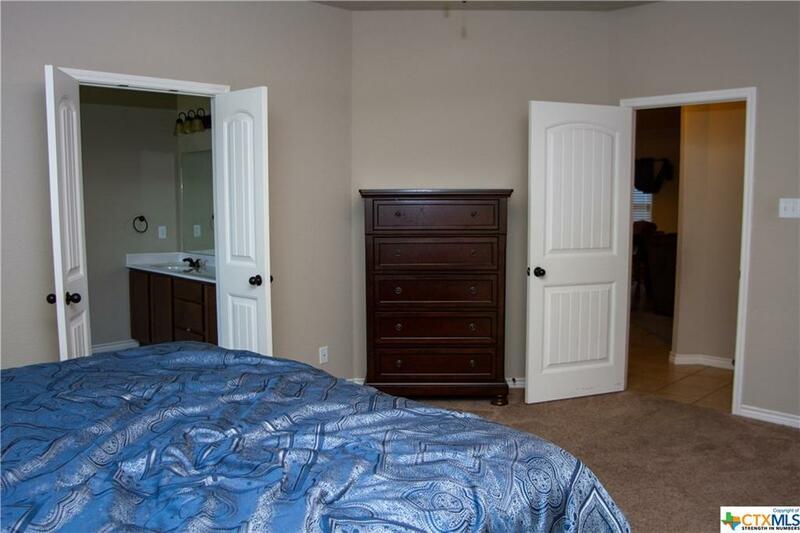 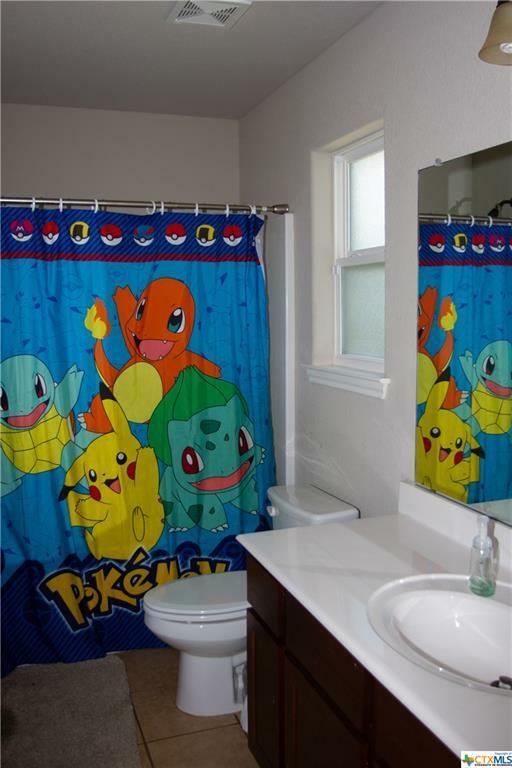 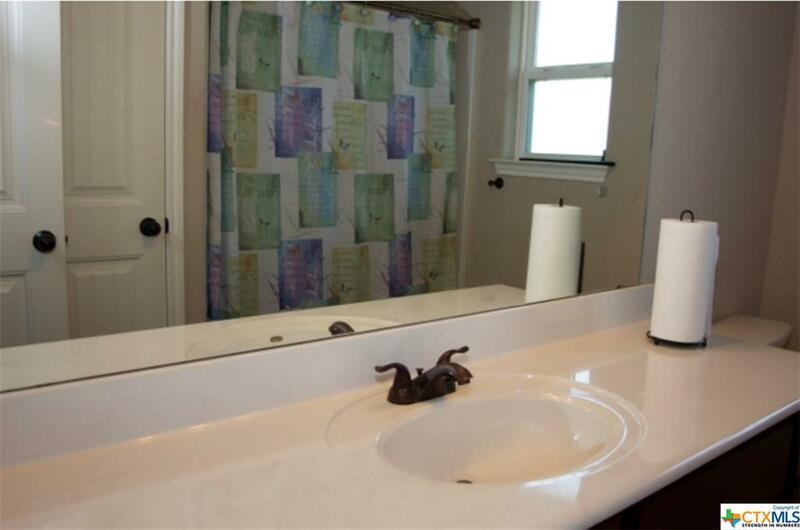 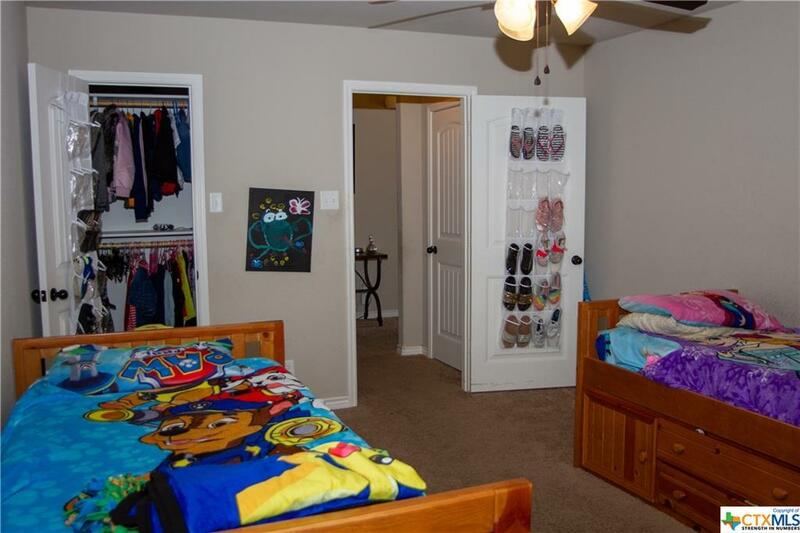 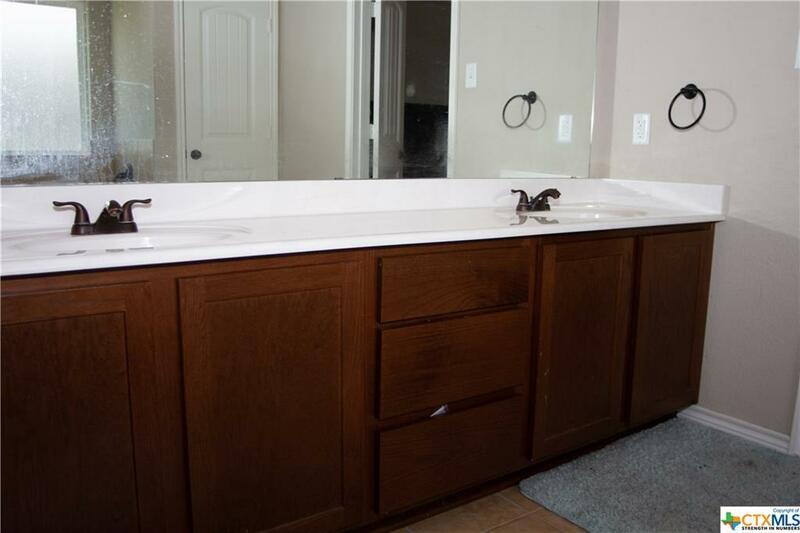 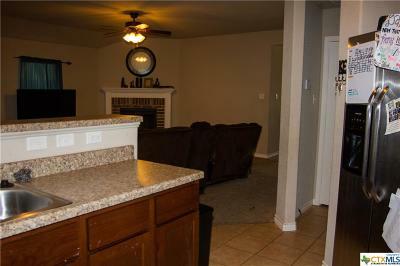 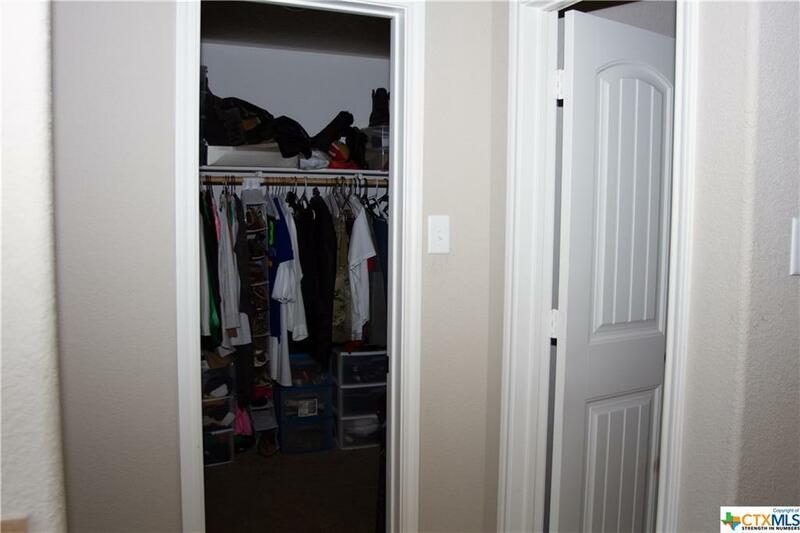 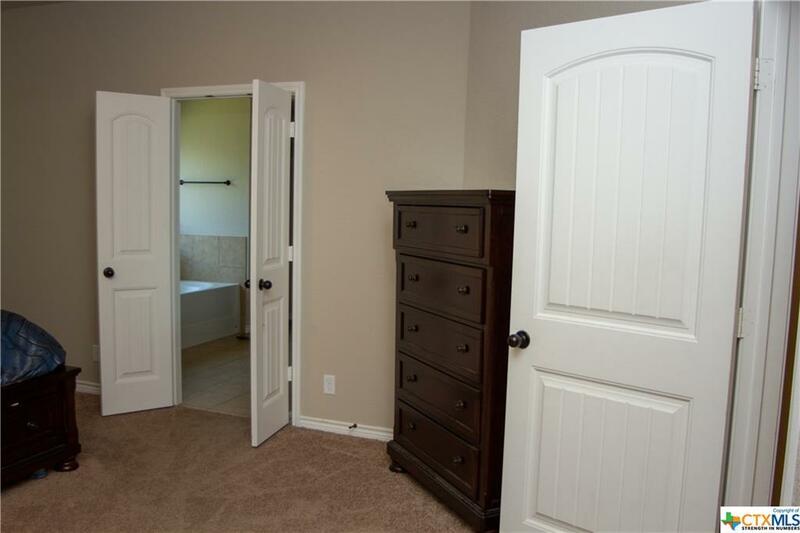 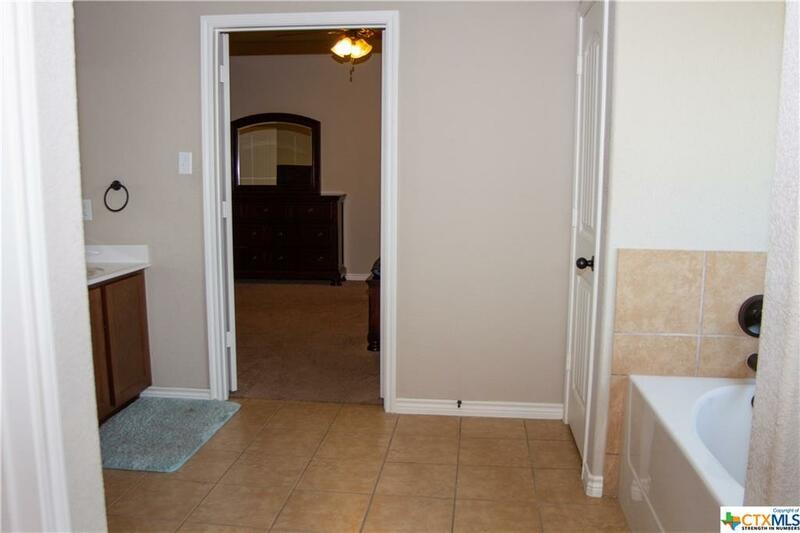 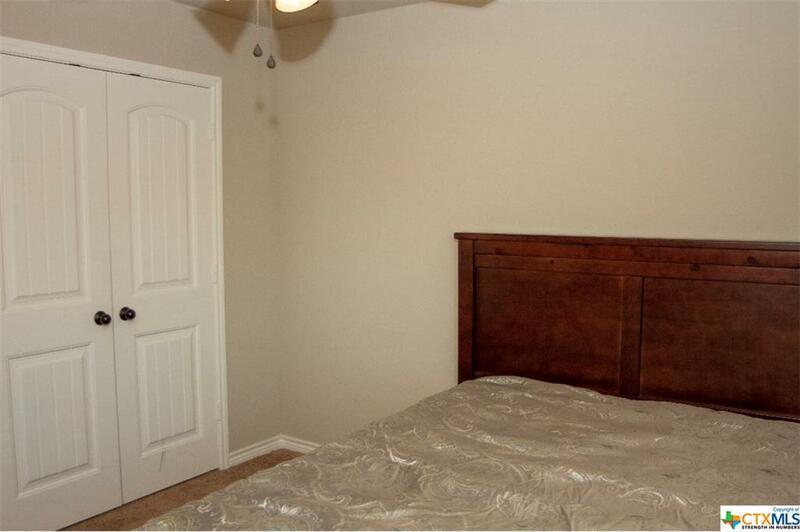 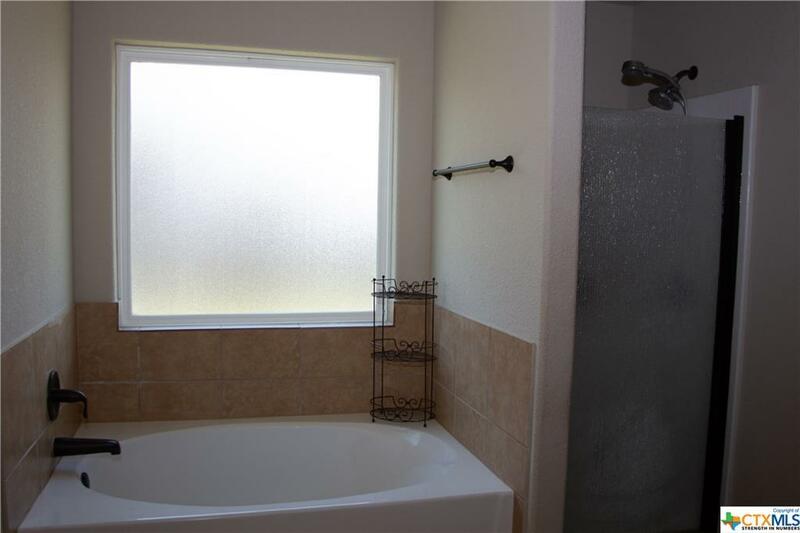 The entry is inviting and welcomes you into this spacious 4 bdrm, 2 baths, 2228 sq.ft. 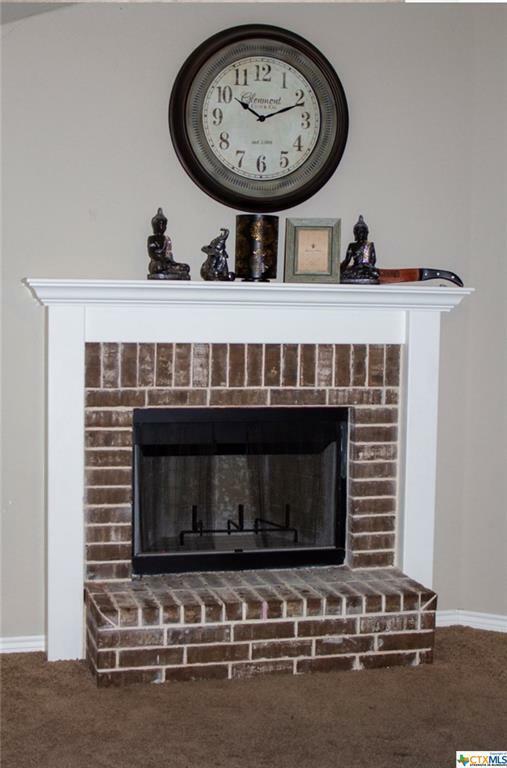 home . 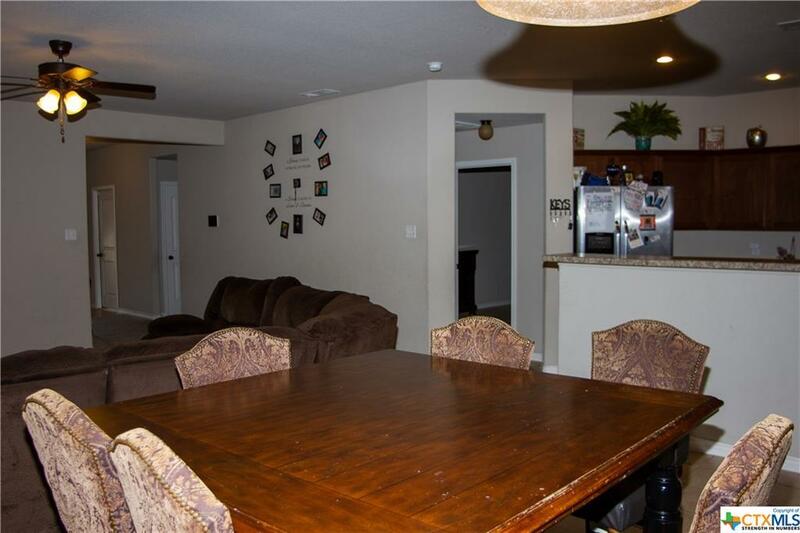 Open concept Wow!!! it boasts a wood burning fireplace, large windows for natural sunlight, separate dining , plenty cabinets and counter space, this is an area that provides many family entertainment possibilities. 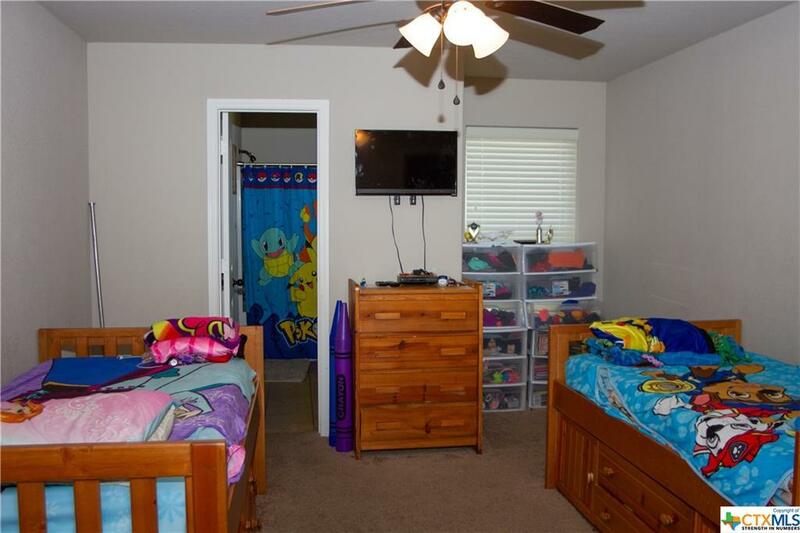 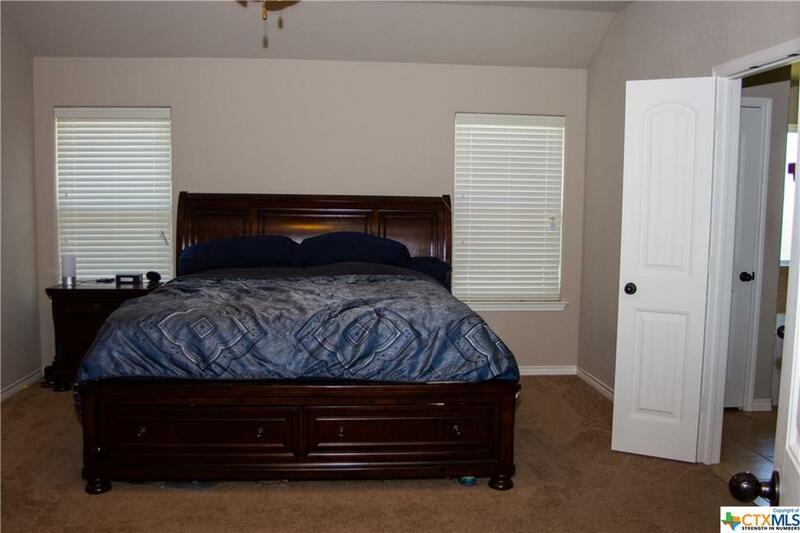 The bedrooms will accommodate larger furniture for those who need room to grow. 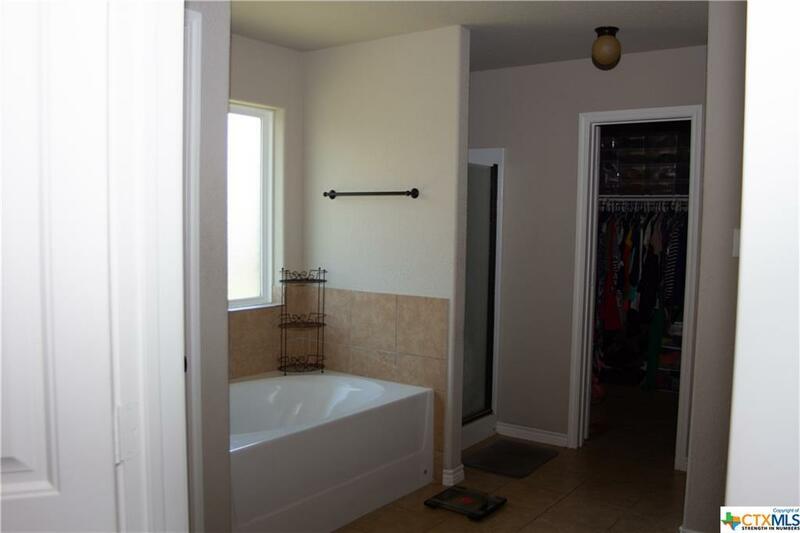 The master suite has double vanities,separate shower ,a garden tub ,large closets and has proven to be an oasis after a long hard day. 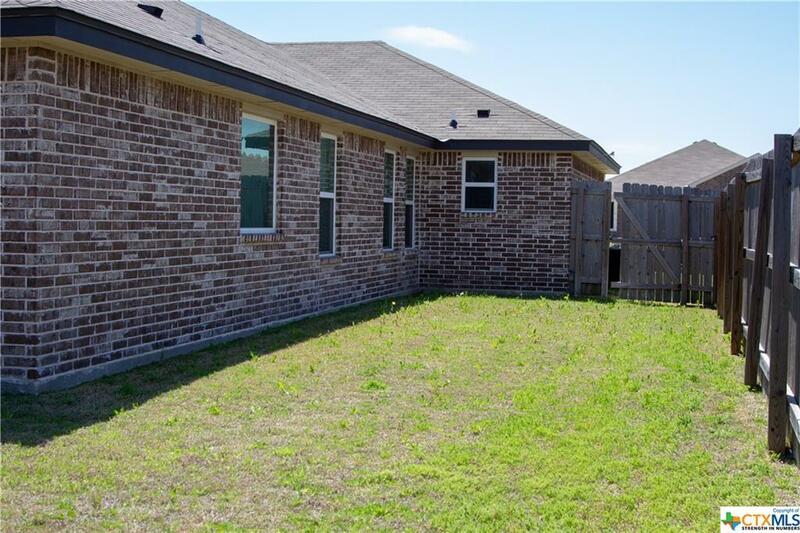 Want to enjoy outdoors this backyard has room for barbecues and many family activities ? 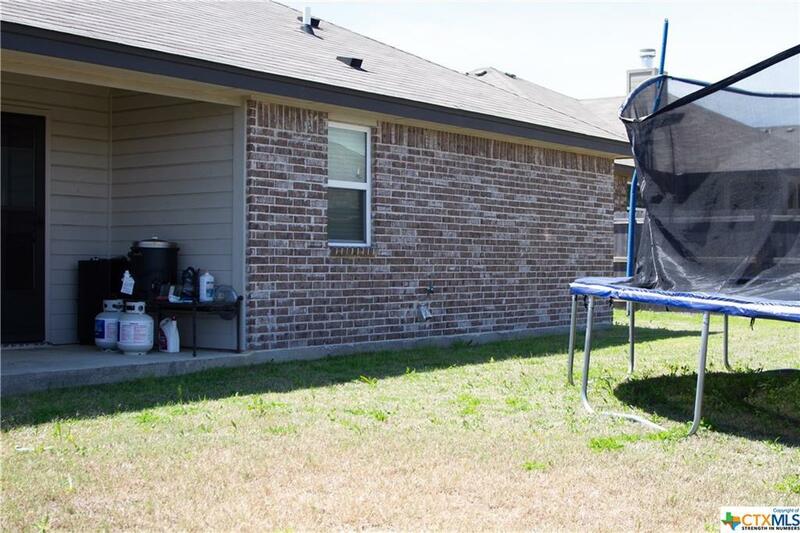 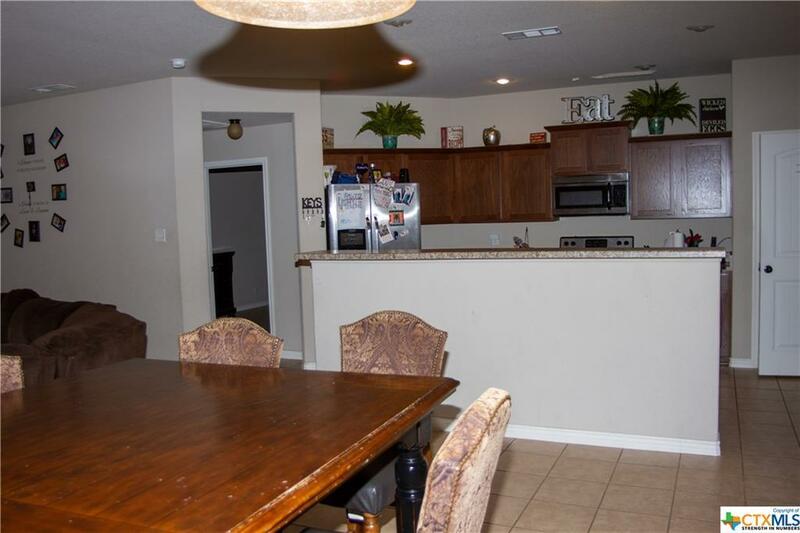 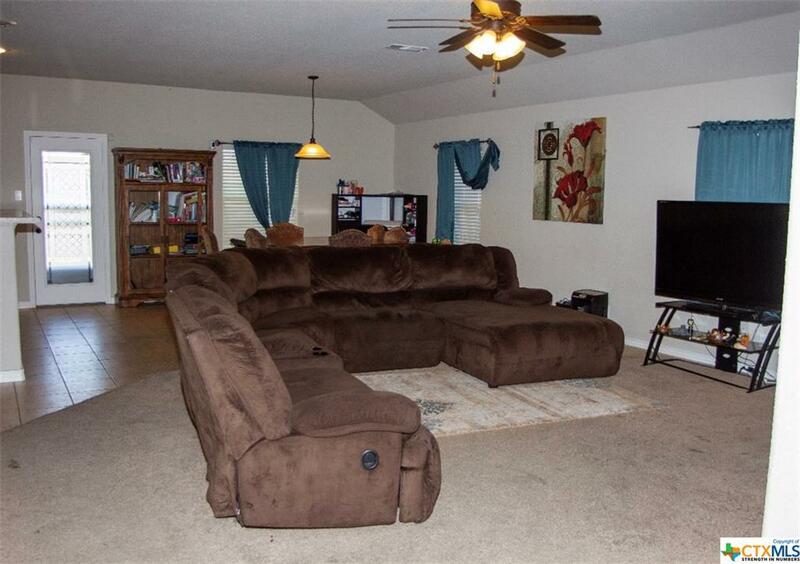 Location is the key, conveniently located close to the airport,Fort Hood, schools, and shopping and restaurants.This home is a must see .